We're celebrating the two year anniversary of Dragon Babies with a return to the series that started it all! 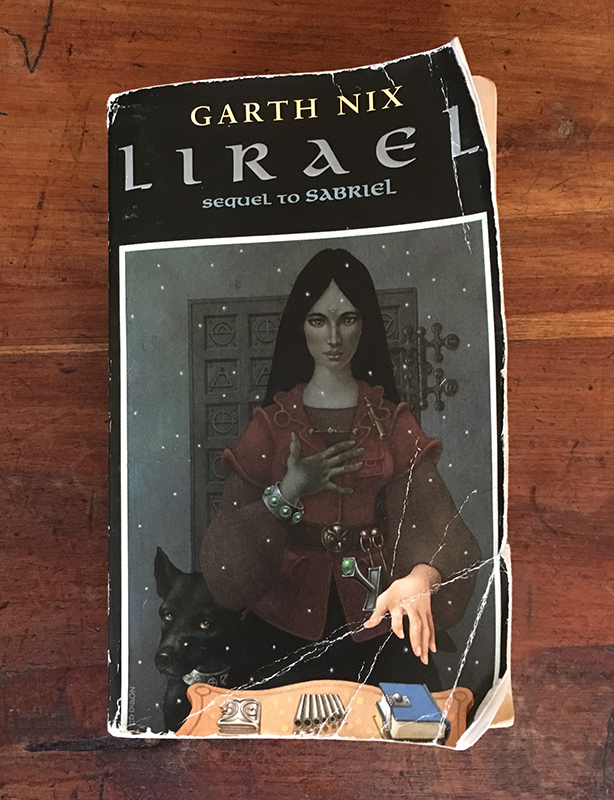 While those who have been listening since our first episode will note our marked improvement in podcasting quality, they will be delighted to learn that our fervor for Garth Nix's Abhorsen books remains the same. Naturally, we want to spend every waking moment with Lirael in the The Great Library of the Clayr, but as adults we have much more compassion for Sameth and his chapters than we expected. Whether you're secretly an Abhorsen-in-training or just a dude who has seriously put off doing his homework, we think you'll enjoy this one. Rereading it brought back so many of the sentiments that inspired us to start this podcast in the first place, and give YA fantasy the respect and attention it deserves. Thanks so much for listening! Note - the vocal fry is outta control in this one but Seattle also currently has some of the lowest quality air on the planet, so. Doing our best.